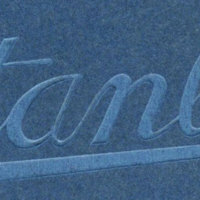 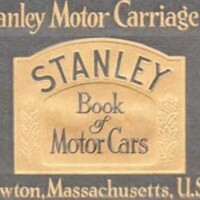 Tags: 1922, catalog, Stanley Motor Carriage Co. 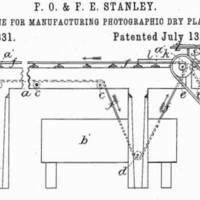 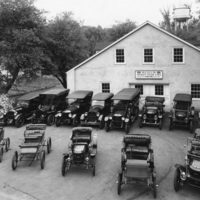 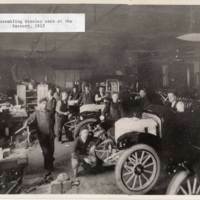 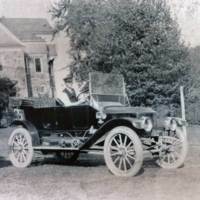 Tags: 1912, factory, Stanley Motor Carriage Co. 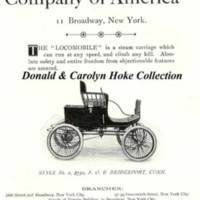 Tags: 1916, catalog, Stanley Motor Carriage Co. 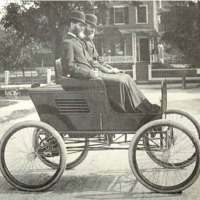 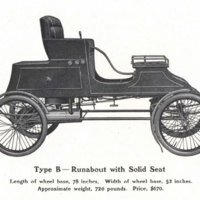 Tags: 1903, catalog, Runabout, Stanley Motor Carriage Co.